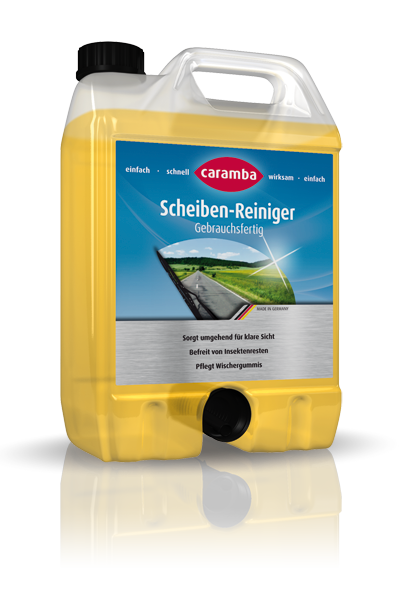 High-performance drying aid and finish for use in any kind of car wash equipment. Use either undiluted (6 to 15 ml via the metering pump) or pre-diluted with water. This product can be mixed with water in any proportion. Dilutions up to 1:20 have proved to be good in practice.